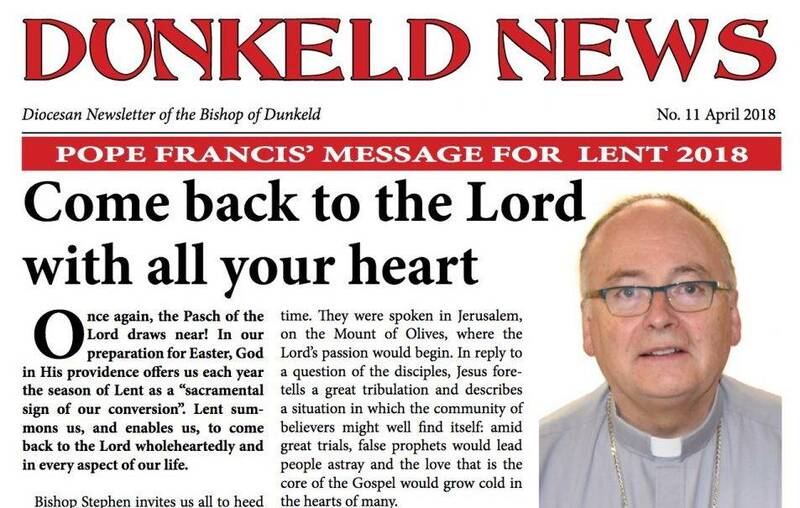 The latest edition of Dunkeld News, Quarterly Newsletter of the Bishop of Dunkeld, will be delivered to parishes in time for distribution at Masses on Sunday 18th March. Copies are FREE – please encourage parishioners to take a copy, read it, then pass it on to a friend who is perhaps unable to go to church. Copies are also available online. 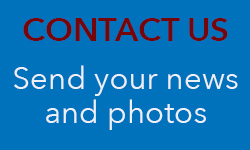 Please download your copy here.